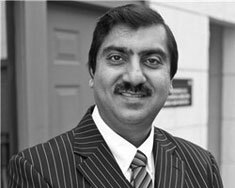 Dr. Ayyaz Shah has been honored for his exceptional successes in the dermatology community. The Leading Physicians of the World and the International Association of Healthcare Professionals, IAHCP, are proud to announce that Ayyaz M. Shah, DO nearly 15 years in practice, has continued to demonstrate the passion, dedication, and enthusiasm for quality patient care necessary to be considered a Top Physician in his field..
Dr. Jennifer Emmett, 43 years of age, a highly skilled and experienced in plastic surgery leads a staff of high level RNs, surgical assistants, and clinical specialists. She completed a 5-year general surgery residency at University of Colorado and a Board Certified by the American Board of Surgery. 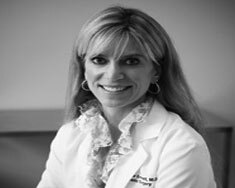 She practiced as a breast surgeon for several years before moving to New York to receive plastic surgery training at the world-renowned Albert Einstein College of Medicine. 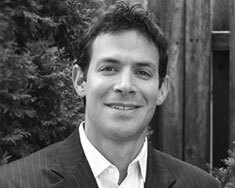 Jordan P. Farkas, M.D., is a board certified plastic surgeon who works alongside Dr. Gary Breslow. Committed to surgical excellence, Dr. Farkas has worked tirelessly for years to hone his craft. 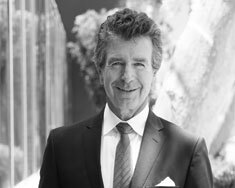 Dr. Michael Persky considers his work to be as much an art form as a medical procedure and has practiced facial plastic and reconstructive surgery in Encino, California since 1985. He is a Board Certified Fellow by the American Academy of Facial Plastic and Reconstructive Surgery, as well as, Board Certified by the American Academy of Otolaryngology-Head and Neck Surgery.